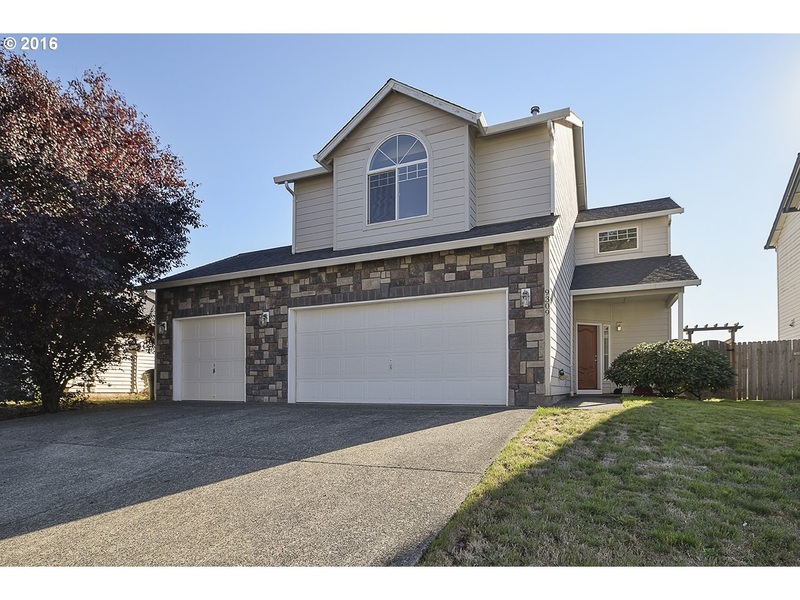 Vancouver 2 Story Home- 3 Car Garage, Large Yard! Great two story home with beautiful vaulted ceilings! This home has a three car garage, 3 bedrooms two and a half bath with a huge bonus room, Vaulted master with two walk-in closets. 9 foot ceilings on the main floor, large kitchen with breakfast nook. Great large fenced yard and a perfect floorplan for entertaining.